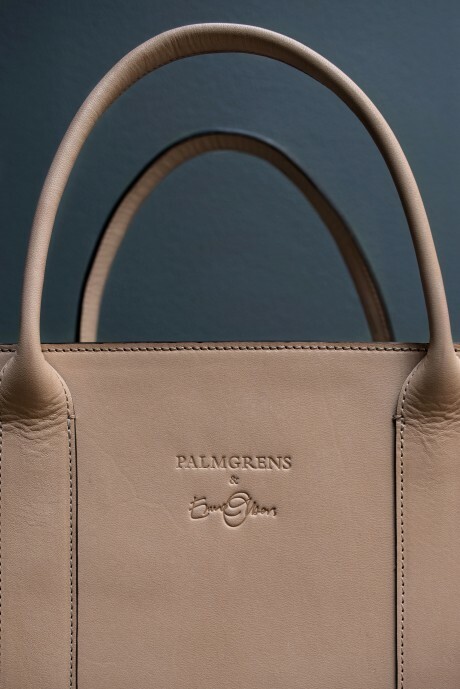 The collection "Palmgren & Emma Olbers" will be launched in Palmgren's store Sibyllegatan 7 inStockholm, starting in April 2017. 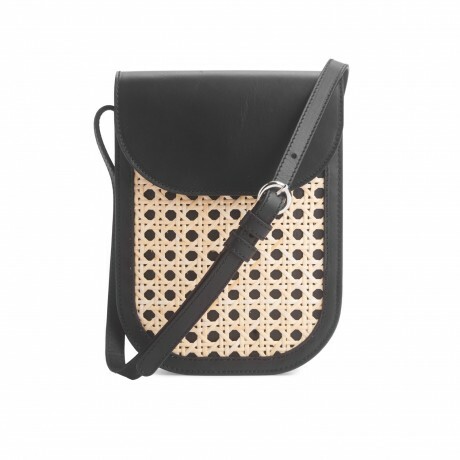 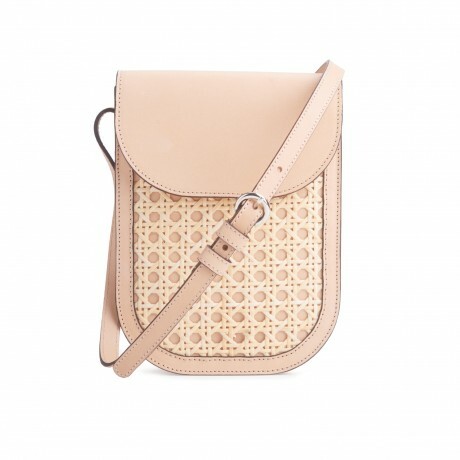 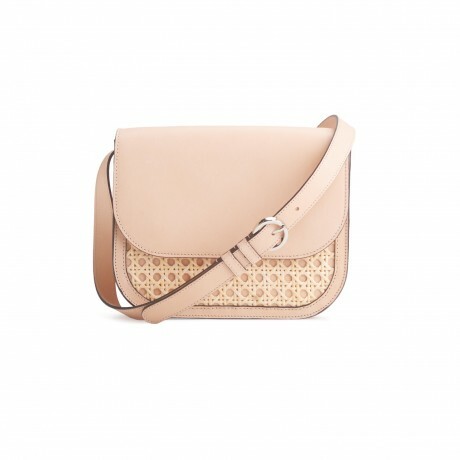 All bags are made of vegetable tanned leather with rattan detail and will be available in three different models totebag, shoulderbag and phonebag. 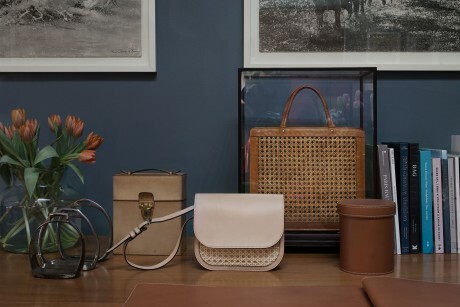 - To design new products for a company that have had there store at the same place over 120 years, where the focus always has been natural materials and great craftsmanship, is both fun and inspiring especially because we share these values, says Emma Olbers. 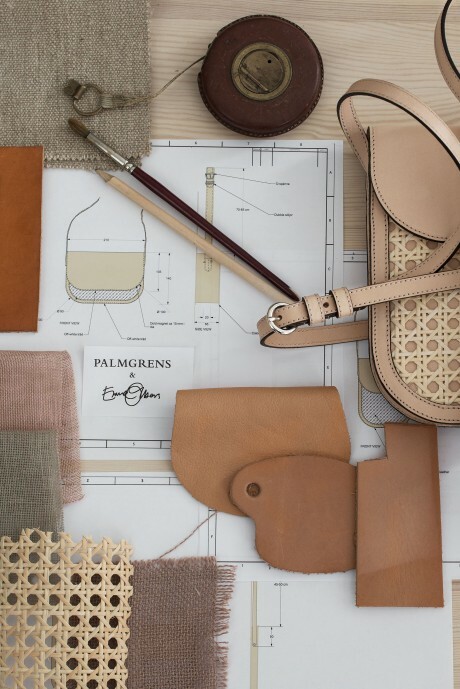 - Palmgren is consistently working to develop quality leather accessories. 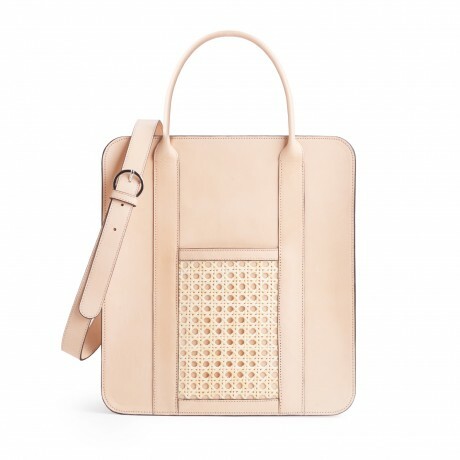 We are very proud and pleased to work with Emma Olbers, a journey that resulted in three bags that carry a clear trace of our ambition in the timelessness and rethinking of our signature, the combination of materials, leather and rattan, says Catharina Herré, CEO of Palmgren. 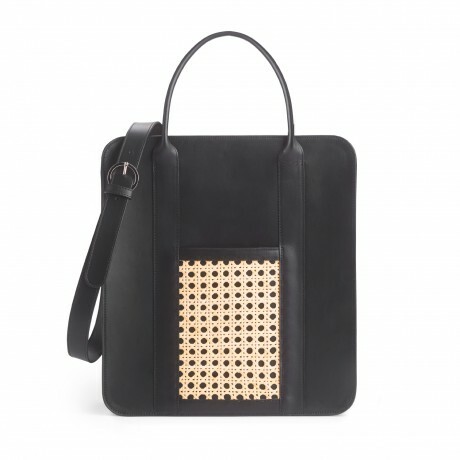 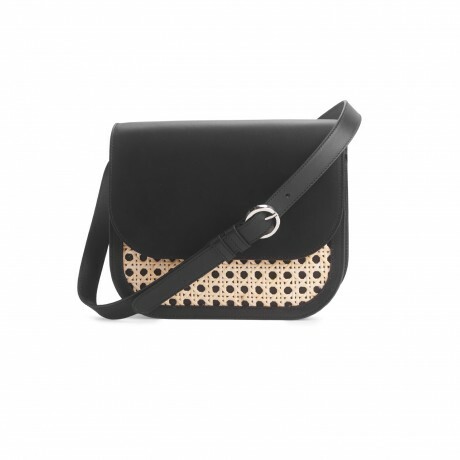 - When I designed the collection, I have thought a lot of how I use bags and the women around me, what functions they need, says Emma Olbers.